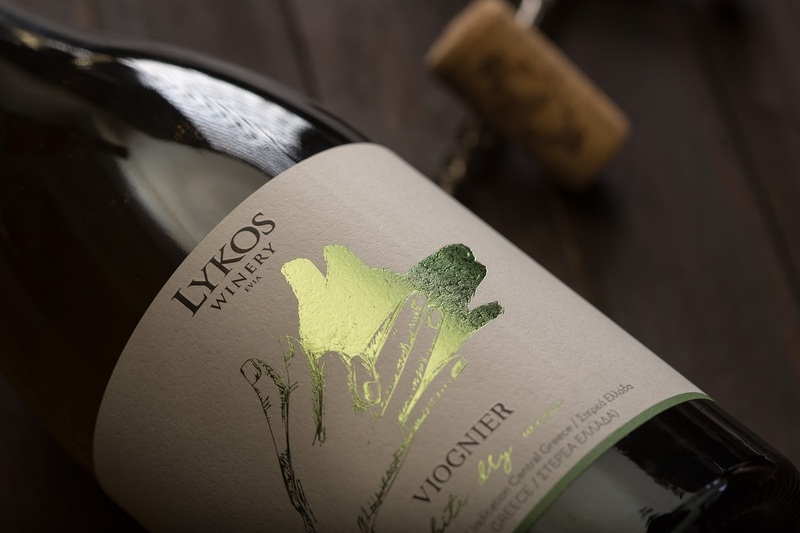 Lykos Winery asked us to create labels for a wine series that highlights the name of the Winery. 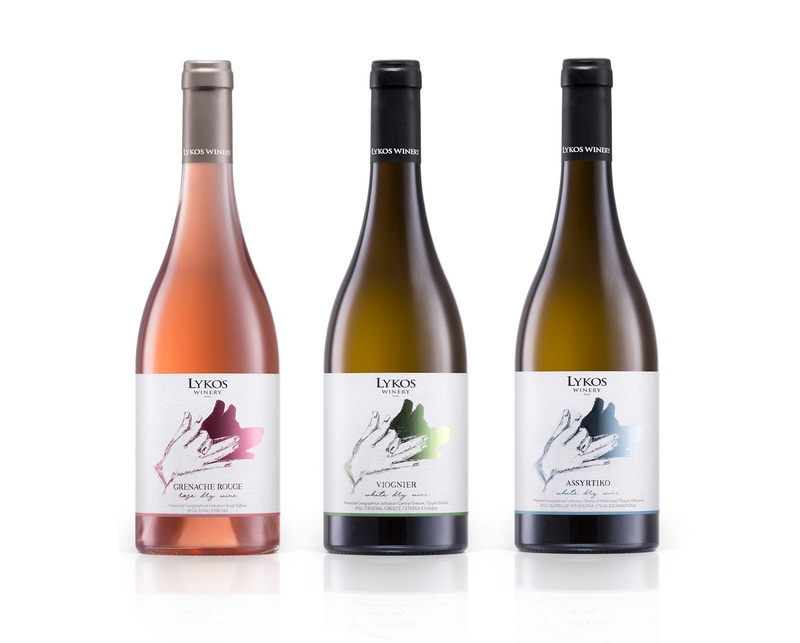 The labels should be under the same creative concept and promote the varieties Assyrtiko, Grenache Rouge and Viognier. Having in mind the joyful mood wine drinking creates and the name Lykos (Wolf in greek) of the winery we decided to remind to all wine lovers out there the shadow play, we all used to play as children. The game where monsters and animals or figures were coming to life by simply playing with our hands. The idea of shadow play aims to unlock wine drinkers’ imagination and to invite them to set it free so they can follow the tasteful journey this wine series promises. The hands on the labels are drawn with a rough pencil technique while the shadow is created with the use of metal colors to differentiate the varieties. 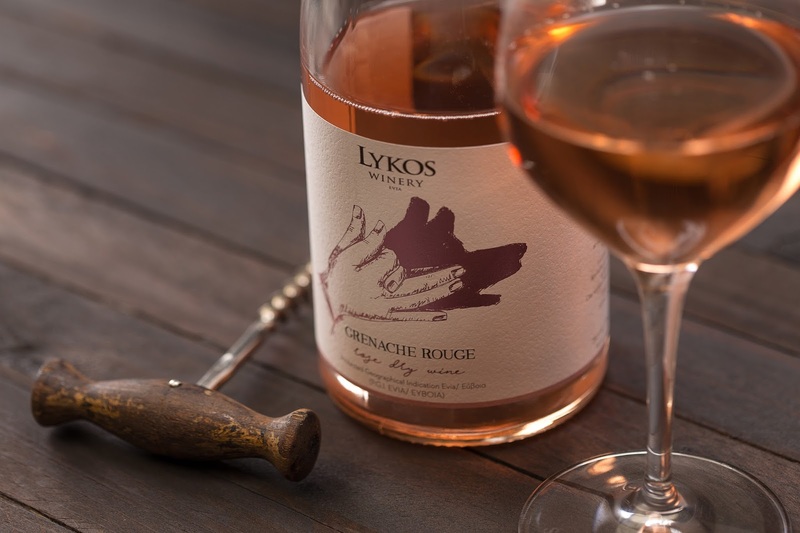 Grenache Rouge carries a rose hue, Assyrtiko a blue tint and finally Viognier has a deep green hue. 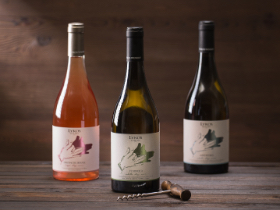 All together the design identity of the new series highlights the brand name of the winery and promises the wine drinker a delightful journey.